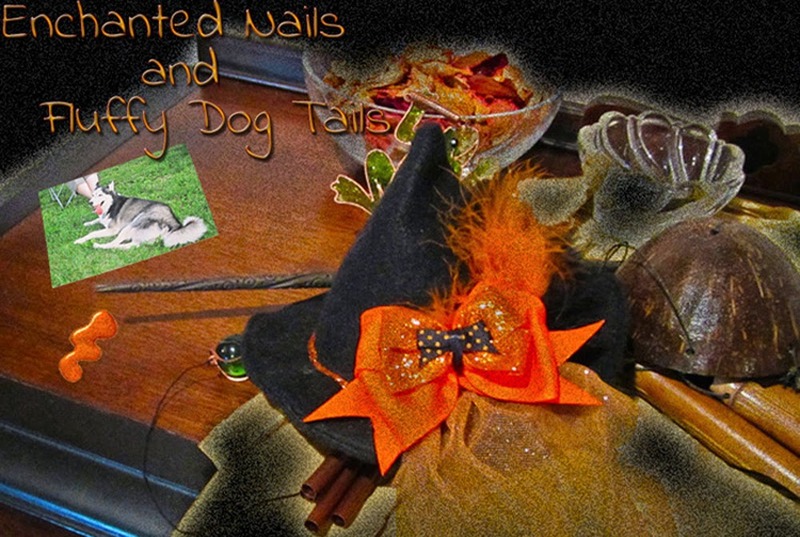 Enchanted Nails and Fluffy Dog Tails: TIOT: UO Sea Dust! 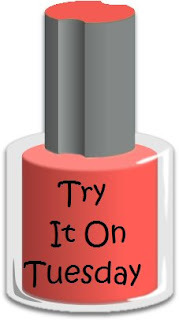 It's Try It On Tuesday again! 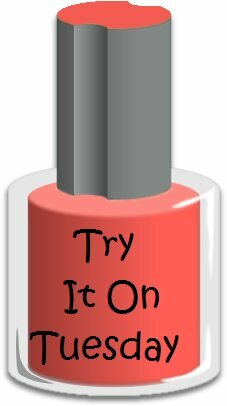 For those of you just joining us, TIOT is when we try on a polish we've had sitting around for a while, but haven't used yet. I have LOTS of these! But today, I'm cheating a bit and trying something new. 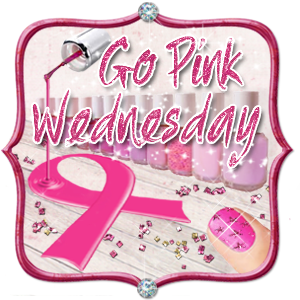 Be sure to stop by Jilltastic Nail Design, the creator of TIOT and see who all is participating this week and what everyone is wearing! It’s a cloudy Labor Day in DC, so I’m pretending I’m laying on a beach with the surf crashing up on the sand and I peek at my sparkling, gorgeous teal nails. Clinging to summer am I, with the help of a most beautmius polish, Urban Outfitter’s Sea Dust. What makes this polish even more beautiful to me, is that it’s the $5 version Deborah Lippman’s Mermaid’s Dream. Cha-ching! While there are a select few polishes I’m willing to shell out the $18-$20 for, this one wasn’t one. 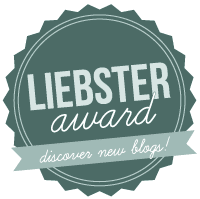 While I found it quite lovely and really interesting, I just wasn’t going to spend the bucks. Especially once I found out that there was a cheaper duplicate available! 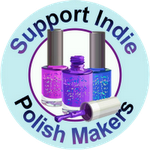 (It seems that DL polishes are highly duplicable, just FYI-good news for us cheapskates!). So I began to focus on finding the cheaper dupe. NOT EASY. There’s a Nordstrom’s 7 minutes away with a full stock of Mermaid’s Dreams. But I’m stubborn and determined old witch! So how did I get my hands on this most elusive of polishes? Urban Outfitters are not easily accessible it seems, the nearest one to me is Tyson’s Corner, where traffic is a *nightmare*. But I was meeting friends for lunch down there recently so I thought I’d pop in and see if they had Sea Dust. One of my friends dug through every polish bin with me, but alas, no Sea Dust. She was traveling for work and in another state a couple days later where she and another friend dug through all the polish bins at another UO looking for it! Alas, they came up empty there. Do I have awesome friends or what? Another friend in PA looked for me, but they too were out. And it’s not available online. So I sent out word to a couple of my blogger friends, and Alyssa over at Frugal Polish, was confident she could get it. Cue the angels singing, she did! She also picked me up Dust, a lovely dark blue-silver glitter, and added Color Mates Free and Easy (a lovely coral shimmer!) as well because she’s super sweet! Now, onto the polish itself! I used 3 coats all together, though I probably could have done 4. The polish itself is a bit thin but as with most glitter-heavy polishes, this one took a little bit extra of dabbing here and there. For the most part though, it applied fairly smoothly. Dry time was pretty quick too. It’s not super-gritty like I thought it would be, and the sparkle –wowee! We have mostly overcast skies but I tried to catch a little of the sun. The sparkle is nonstop and the shimmer and glimmer and reflection is just amazing. It’s aqua-light teal, with silver and tiny sparks of gold and bits of frost and foil and so much fun to stare at! The camera just isn’t capturing it all! This may be a summer beachy polish but I think it’s got enough of a frosty look to it that it would be a great winter polish too! I will definitely be sporting this one during the winter! What do you think? Are you loving Sea Dust? That one is almost worth wearing nail polish! So pretty. It's beautiful, I love the color and the name just caught my attention. Thanks, Jen! It really is beautiful! Thanks, K, I love it!